Throwing the Perfect Summer Gathering - Eat. Drink. Shrink. We’ve all fantasized about being the perfect hostess with impeccable decorating and food skills. However, you too can be the one who sets an immaculate table, whips up homemade dishes from scratch and gracefully mingles with guests without stressing about whether they forgot this or that. We all know planning for a summer soiree can be overwhelming, but the savviest hostesses have a few tricks up their sleeves that make entertaining seamless. Below are a few quick tips and tricks for turning an everyday gathering into a fab gathering! Follow these party planning tips and you’ll be hosting this season’s best fetes like a pro without breaking a sweat! The most important thing when orchestrating a gather is the obvious, the menu! Whether you’re feeding 20 people or planning a romantic dinner for four, your menu is what your guests will remember. For smaller, intimate affairs, go for more rich flavors an incorporate wine into recipes. For more casual events, keep it simple with everyone’s favorite handheld foods such as burgers, hotdogs and small bites! For wine pairings, stick to accessible local wines that support the community and can be sourced easily if guests enjoy them. I stick to the basics with pairings and have an overall preference for oaky flavor profiles whether red or white. If enjoying more red meats, I’d recommends sticking to reds and for seafood sticking to whites. For everything else, even as an avid pinot noir fan.. When the heat hits, I crave whites! 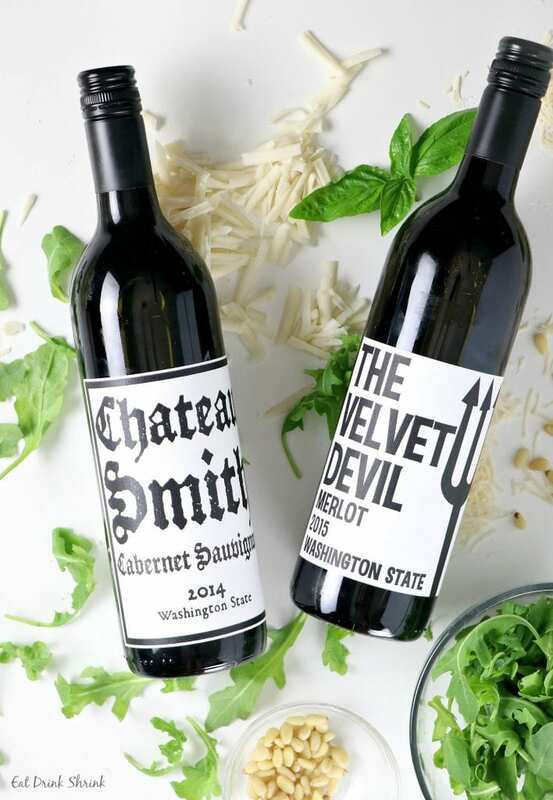 I highly recommend Washington based Charles Smith wine! The Chateau Smith Cabernet Sauvignon is a full-bodied, juicy, dry red wine, bursting with flavors of cherry and blackberry, brimming with cedar, pipe tobacco, and earth. This esteemed varietal has four years of 89+ scores. 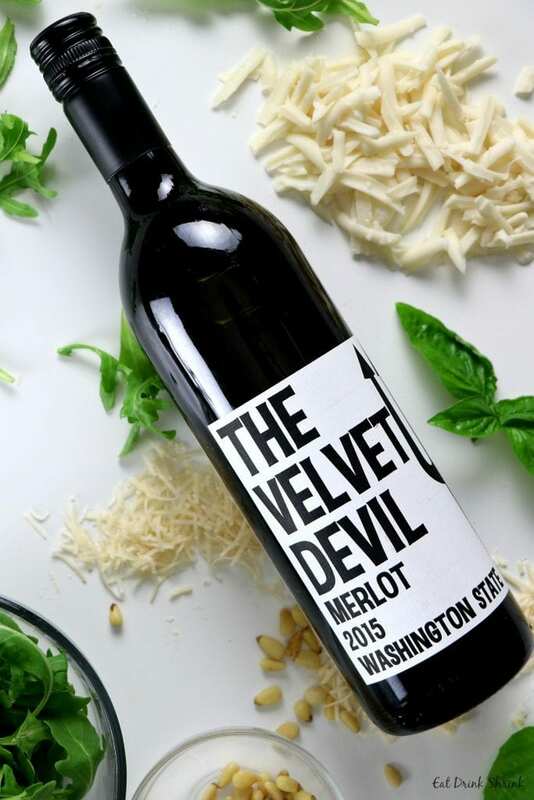 The Velvet Devil Merlot is described as full-bodied, aromatic, dry red wine with classic flavors of blackberry and cassis with mineral notes of graphite. It has also been named Wine Enthusiast Best Buy 3 years in a row. I recommend creating a simple syrup and using it to create two drinks to minimize the confusion and stress! Fruit and herb garnishes or freezing them into ice cubes also adds another flavor dimension and keep drinks more aesthetically pleasing. Hibiscus syrup is very popular! Other fun strategies are to carb out a watermelon and fill it with a watermelon infused cocktail. There are countless tutorials on this, the only issue is that you’ll need a substantial size watermelon or multiples to as it can only hold so much inside. There are also the potential leaks with the spout! To avoid cold food plan to emphasize the timing of your event and when food will be prepared. This will enable you to better enjoy the gathering and not have to keep firing up the grill all day. Plan a menu based on seasonal ingredients, always. Berries, fresh herbs and farmers’ market veggies like zucchini and tomatoes are at their peak during summer months. Think of food concepts to which you can incorporate these types of produce into each area of the menu, from appetizers to desserts. Select dishes that can be prepared in advance, leaving only one or two that need last-minute attention. This enables you to prep more and have less stress the day of the party. Make toppings fun! I love those who like to put a modern twist on food. Instead of the everyday ketchup and mustard, offer your guests various homemade mayos and sauces. Examples are Chipotle, Garlic, Curry, and countless others! Survey your serving pieces to always ensure you have the proper vessel for each dish you’re preparing. You would be surprised as to how many times this happens! Remember there is no need to cook everything yourself. Inviting guests to contribute their favorite summer dishes lightens the load and brings a fun, collaborative feel to the event. Select items that hold up in high temperatures for the most part. Always try and pair with something cold such as ice cream to fight the heat. Prep ice cream ahead of time by pre-scooping ice cream into cupcake liners to store in the freezer until ready to serve. You’ll save yourself time and stress on the day of the party. Pick items that are effortless, no mess, and can easily be enjoyed while simultaneously socializing! Messy apps call for more napkins, and more people rushing to the inside to wash their hands. Below are a list of my top fave concepts! Instead of leaving lingering charcoal smells, scent your charcoal with herbs and spices! Simply place sprigs of fresh rosemary, thyme or other fresh herbs on your rocks for a deliciously smoky spin on a traditional marinade. Sage also has the ability to mitigate unwanted bugs, highly recommend! Don’t let dusk put the lights out on your party or revert to using street lights to keep the party going. Keep the fun going long into the evening with a selection of dazzling lights. From the warm glow of lanterns and votive candles to twinkle lights and eco-friendly solar lamps, your party will sparkle on long after the sun goes down. In addition to using sage to mitigate any potential bug problem, also get rid of standing water. Mosquitoes tend to breed in water, therefore it’s recommend that at least the week before the party, empty out the kiddie pool, the rain gutters, and any rainwater that has collected in the bottoms of flowerpots. Always make sure to have the traditional bug repellents and cover appetizers with pretty glass domes and cake stand covers to keep creepy crawlers away and preserve the food’s freshness. Always prepare to have a backup plan in case the weather calls for rain. Perhaps outline that in your invitations by stating, “Rain or shine.” Just be sure that you have room for everyone in your home of course! This is an area many don’t think about, but what do you do with all of those extension cords (a.k.a. trip wires)? If you need to run cords through the yard, an easy trick to make them less of a death trap is to snip old wire hangers with a wire cutter and bend them into skinny U-shaped pegs (like croquet wickets,. then arc them over the cords and place into the ground.